Headlines, links and little stories to make your tail wag. Guest posts welcome. “Local correspondents” wanted to talk about your local networks. 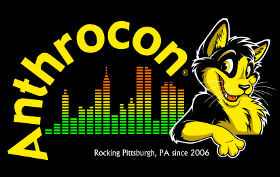 Brace yourselves for Anthrocon coverage. Pittsburgh has always been a welcoming, accepting city for this fandom, and here’s to hoping it continues for this year’s Anthrocon. If you happen to see one of these NORMAL people in incredible costumes walking the streets of Pittsburgh, don’t be afraid to say hello. Ad campaign with “Furries” ad found in copywriter’s portfolio. A few months ago, this article got thousands of views – Mainstream advertising: “More and more, Furries are being hinted at in marketing media!” One of the ads for Mini in San Francisco had a provocative mention of Pride month and Furries. I didn’t know much of the context, until I found the entire campaign with brief comment from the writer . Many ads are in it, but he uses the Furries one as cover image. He captioned it: “Staying current on local events is key to showcasing our understanding of SF.” It would have been amusing to hear the copywriter’s pitch. I sent a few questions about the reaction, but sadly he didn’t reply. It’s good to know that furries have street cred. Nasty little mockery of “furries” on Orange Is The New Black TV show. The furry sub on TieBa (Chinese Reddit) has like over 25,000 followers… Mainstream media in China has never heard of us fuzzbutts before. Bet this event will gain us some coverage. I investigated and sent questions to the festival email, but had no reply. Clunky Google translation hints that this might be government-run. That would be a big contrast to the Furry we know! “China National Furry Party” – Facebook group involved with the festival. The Google translation doesn’t make much sense, and it keeps saying “orcs” which I gather are either furries or fursuiters. I’ve read the Cantonese Furry Festival’s Weibo microblog. They’re now an Anime Festival’s sub-event. Probably fanzine vending + fursuit only. Changing room shared with anime event. Single entry tickets. Probably like http://en.wikifur.com/wiki/Kemono#Kemono_events. Taiwan has been preparing for the first furry convention in either Communist or Republican China, the one-day Infurnity in Taipei on October 31. Reportedly it has already received enough preregistrations to fill its venue, and may be planning to find a larger location. A wonderful message about fans vs. creators. You are just as important as the rest of us… The best part about the furry fandom is that you can change from a fan to a creator at any time! Hand-crafted animal masks from hammered steel. 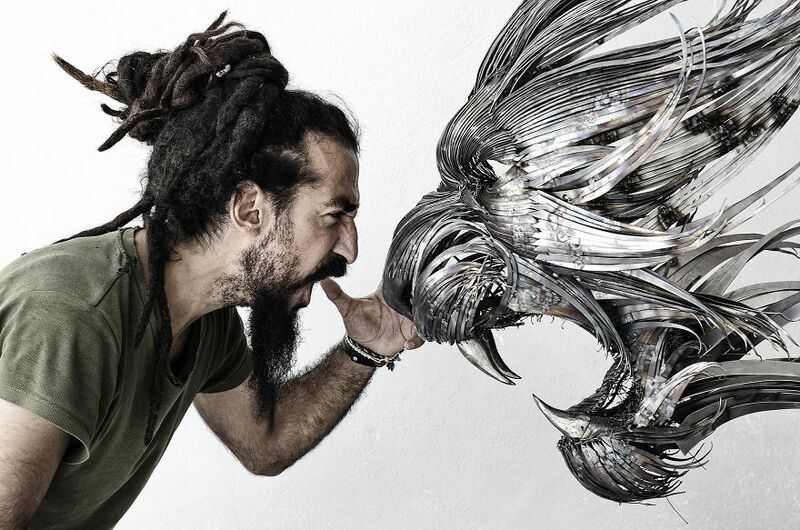 Istanbul-based sculptor Selçuk Yılmaz’s art speaks for itself. The Chinese word for “furry” can roughly be translated as “beast-person” or “orc.” Interestingly, Chinese furries use the traditional characters for the word, so that there’s no confusion (for native speakers, at least!) between furries and literal orcs.